Basically unchanged timepieces that only get better with age. Everything evolves, from the most primitive life forms to humans themselves. Even everything mankind has made has its evolutionary curve. The first wristwatches shyly emerged in the early 1900s and slowly started pushing pocket watches to museums and collections. 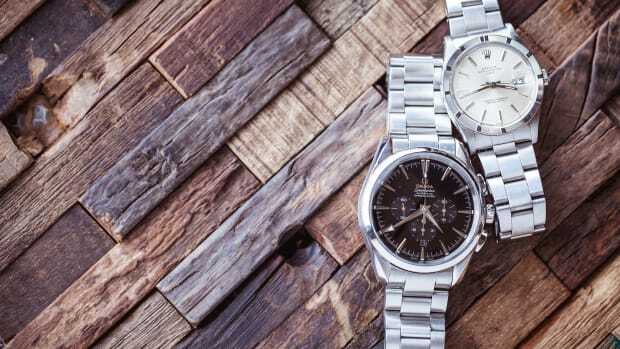 However, unlike a vast majority of consumer goods, some watches remained virtually unchanged for decades, managing to outlive all trends and still rock strong after all those years. Here’s to the classics, the immortals, the living fossils of horology. Imagine if we drove the same cars, flew the same planes, and wore the same suits for over a century? Yes, of course, you can’t. But, what about wearing the same watch? 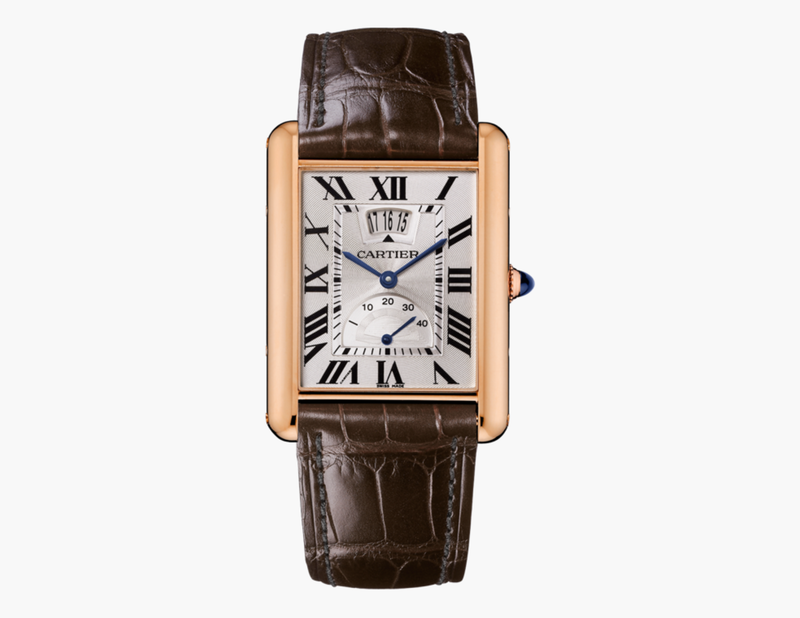 A classic rectangular watch on an elegant leather strap, Cartier Tank has been around since 1918, has graced hundreds of famous wrists, and it continues to outlive all trends burying endless copycats in the process. 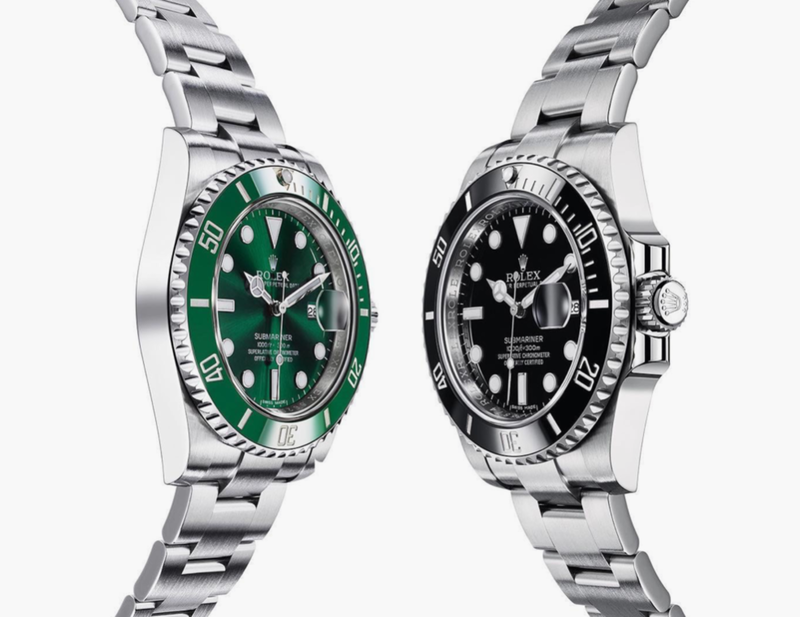 When one thinks of a watch, it will probably be a Rolex. And when one thinks of a Rolex, it will most definitely be a Submariner. 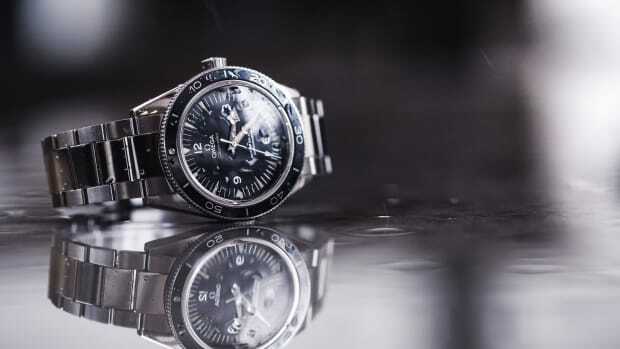 This quintessential tool watch was the first diver to gain fame, and the first to move from the seas to yacht decks, as it became an ultimate status symbol. Since its introduction in 1953, the Submariner has had a few changes, but its basic look and allure remained virtually unchanged and copied to a degree of blasphemy. 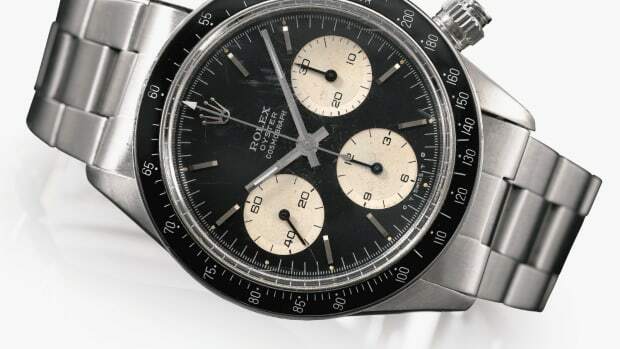 While the most classic dress watches evolved a little, sport luxury watches really changed a lot during the last 30 or so years. 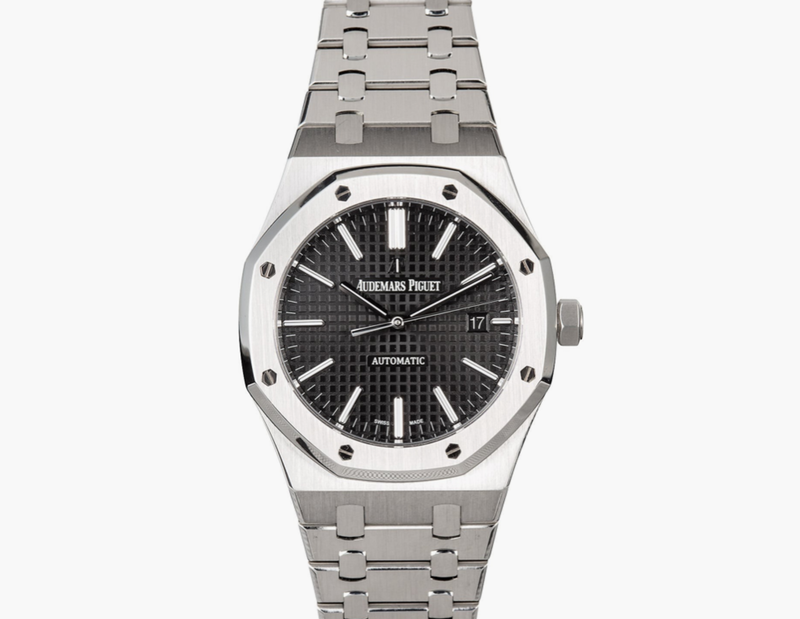 Before it became a go-to watch for NBA players who went big, the Royal Oak had an important role in reinventing Audemars Piguet, and it did so well it is now a default shape of the company. Thanks to genius designer Gerald Genta, much hasn't changed since its introduction in 1972, which can’t be said for many things that were hot in those years. Ridiculous plaid suits, man heels, and handlebar mustaches - we’re looking at you. 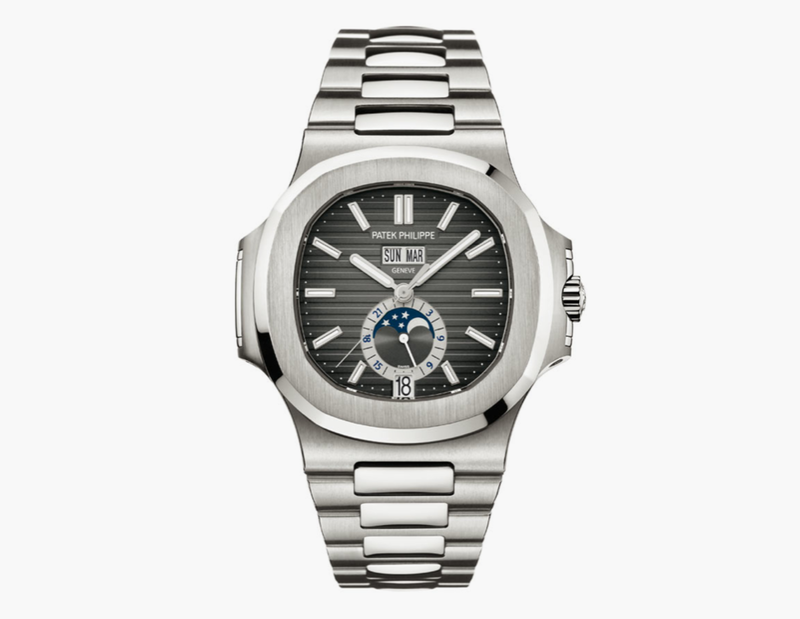 Another masterful design of Gerald Genta, the Patek Philippe Nautilus celebrated its 40th birthday in 2016, and as its older octagonal brother, it’s regarded as an ultimate sporty and luxurious watch. Its slightly rounded TV-shaped case never actually went out of style, although many manufacturers dropped the idea in the eighties. However, as there can be only one timeless classic, it just had to be the Patek. 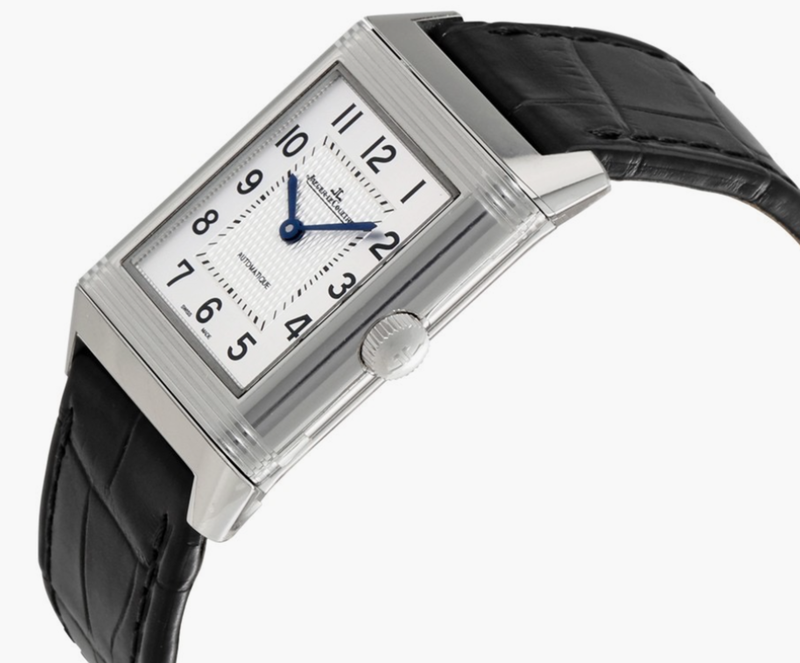 In broad terms, Jaeger LeCoultre Reverso is a Cartier Tank, with a twist. And it’s quite a literal one, since its case can rotate and flip over. Originally, this unique feature was patented with polo players in mind, but since then, Reverso has left horsebacks and became one of the most respected dress watches money can buy. Reverso went through a lot of modifications and inventive complications from its inception in 1931, but the original shape is still in production with very small changes.